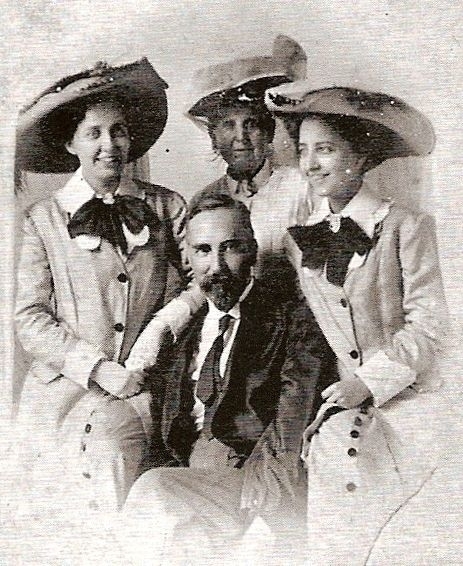 Additional Description: James and Ann Miller Stark are pictured here with their only children, twin daughters Fannie and Mary. James and Ann Stark are buried in Melrose Cemetery. Submitted: April 22, 2009, by Brian Scott of Anderson, South Carolina.